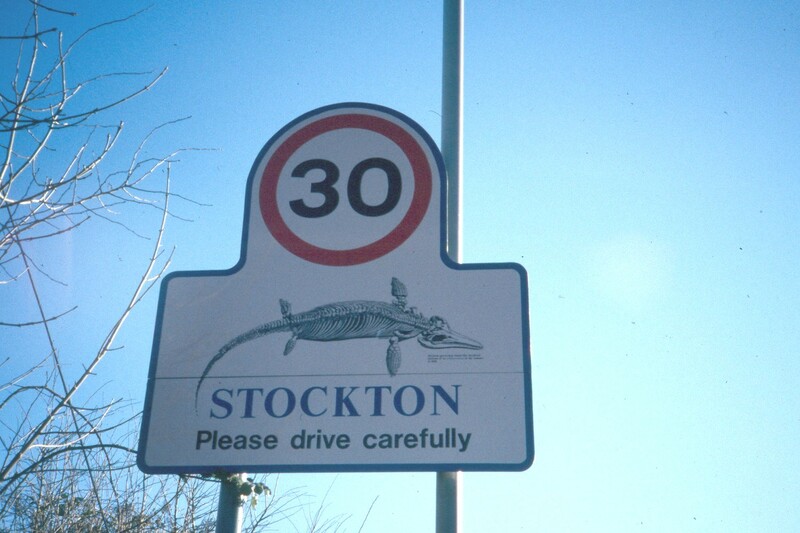 Stockton is a parish of approximately 1,400 people occupying about 550 properties. It is in the Parliamentary constituency of Kenilworth and Southam, and you can find out more about the boundaries by clicking above. Stockton is part of the Southam constituency for the purposes of the Warwickshire County Council representation, and part of the Long Itchington & Stockton Ward for Stratford District Council. It is a very old village in the lime quarrying area of Warwickshire which is famous for the prehistoric Ichthyosaurus that was discovered in 1898, and now has pride of place in The South Kensington Natural History Museum. 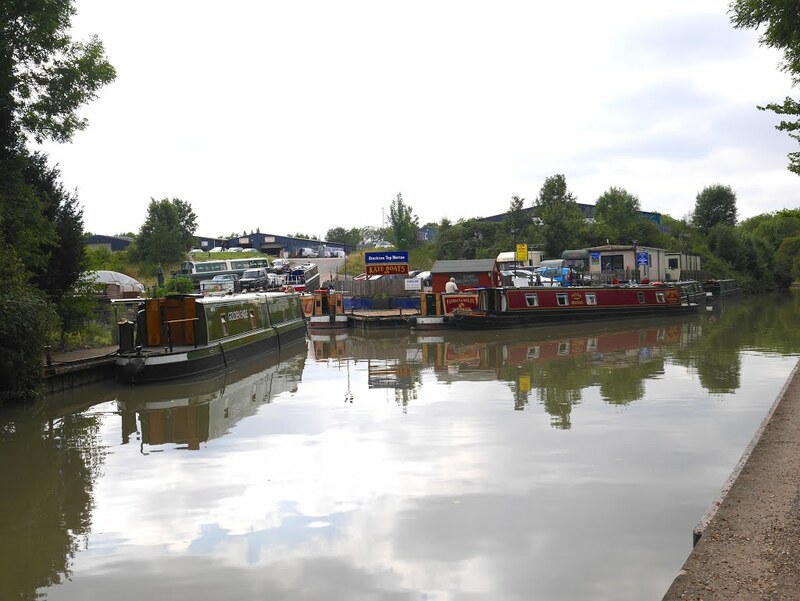 Stockton has many other features that are representative of local history including St Michael's Church, that dates back to the early 1500s, and the local canal network (The Warwick to Napton Canal was opened around 1800). Stockton also boasts the more recent Warwickshire Wildlife Trust's Reserve at Stockton Cutting, which is a butterfly conservation area. A series of walks known as The Blue Lias Rings are a very popular way of experiencing the village of Stockton and its surrounding countryside. In terms of amenities, the village also has a first rate school catering for pre-school, infant and junior age groups, a vibrant football and cricket club, a thriving pub, a club, a village hall that hosts a whole range of activities and groups, plus a very busy Post Office. We also have an excellent bus service linking us to Rugby and Leamington Spa. 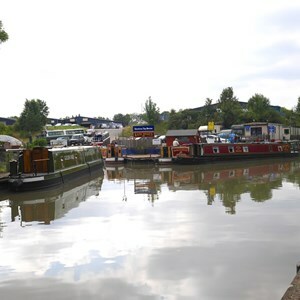 In addition to this website, we have a Facebook page: 'Stockton Parish Council Warwickshire' in which we publish the latest news plus alerts for road works and advice from the Police and Trading Standards regarding local crimes and scams. 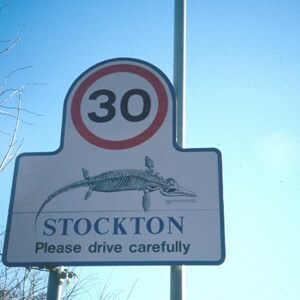 You can find out news regarding village activities and events from the latest edition of Stockton's News www.stocktonsnews.org.uk or by visiting the 'Stockton on line' Facebook page.